Are you interested in hunting various species? Nevada Hunting Seasons are a perfect choice for either experienced or inexperienced hunters since it’s one of the best hunting grounds! 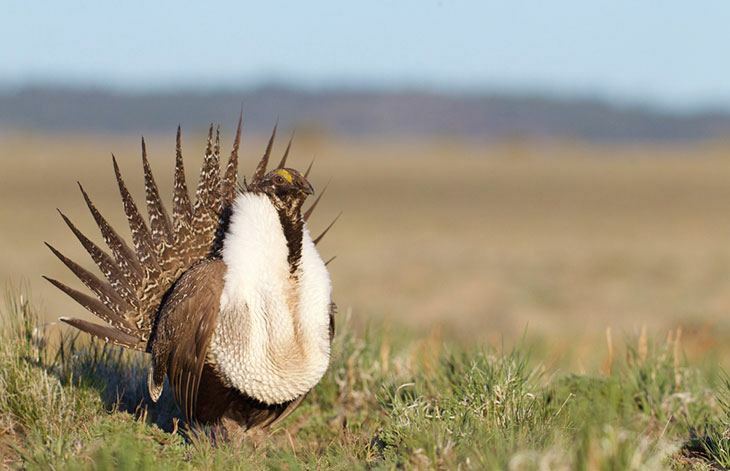 Nevada is one of the amazing states with an incredible abundance of game. 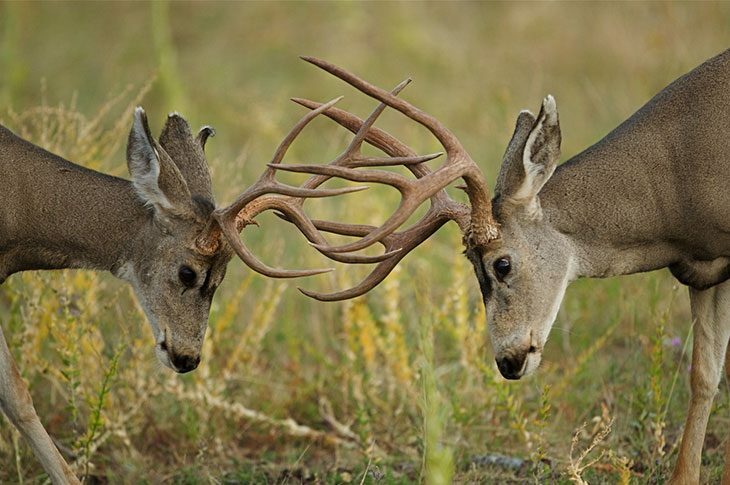 You can find various species such as antelope, elk, bear, bighorn sheep and other here. Of course, there are a lot of small game and migratory birds for you to choose from. With such a fantastic nature and all that hunting land open for public, this is one of the most amazing spots for every passionate hunter. Where to Hunt in Nevada? *NOTE: Season dates may vary by units. Antelope legal for hunting must have horns that are vividly longer then their ears unless it’s specialty short-horn season. *NOTE: Season may end sooner or later if the harvest limit is met. *NOTE: Season dates may vary by zone. Approved application is needed for turkey hunts and hunting dates may vary by region or residency status. Wondering about the procedure for acquiring hunting license for the state of Nevada? Well, first of all, if you’re a resident, and that means that you’ve been living in this state for at least six months, you can get a resident license. These licenses are cheaper than the others. Another important fact is that all residents above the age of 12 must have a resident license when hunting. There is also a non-resident hunting license available for those who do not live in this state and are planning on a hunting trip. Please bear in mind that you must have this license at all times during hunting. The licenses for non-residents are more expensive than the others. For those under the age of 12, there’s a certain youth hunting license. This means that Nevada residents within 12 – 15 year range must obtain Junior Hunting License, but those ageing 16 and 17 can obtain the Pre-Adult Hunting License. All of these licenses can be purchased online. Night hunting in the state of Nevada is allowed, but there are some differences in spotlighting regulations from county to county. You will have to find out more about that by contacting the County Sheriff’s office of the county you’re interested in. Some of the seasons on fur-bearers are close for non-residents. Asking yourself if night vision is allowed? Well, yes of course it is. The same thing goes with the regulations regarding this matter; they vary from county to county. You can visit the official website and learn all about the little details about regulations. Are you thinking that you won’t be able to find the best spot for hunting? 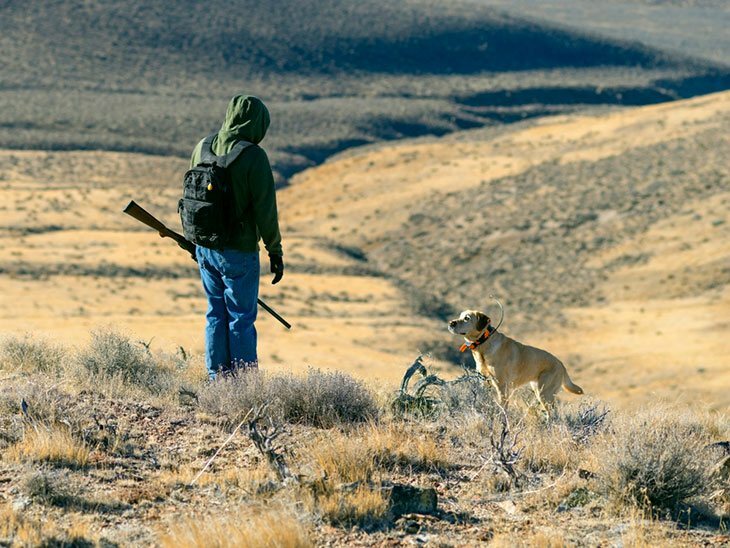 Here’s some information about the best possible hunting spots in Nevada. 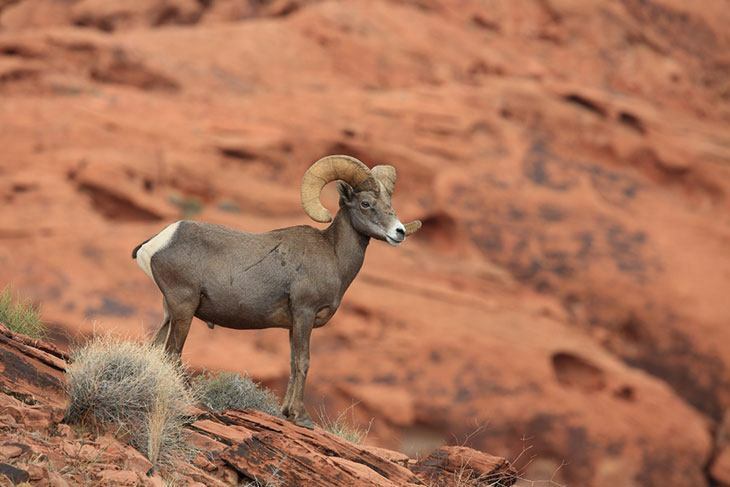 There are Wildlife Management Areas (WMA’s) in Nevada which are around 120 000 acres of land. This is surely accessible to anyone with a hunting license, although bear in mind that season dates may vary from area to area.